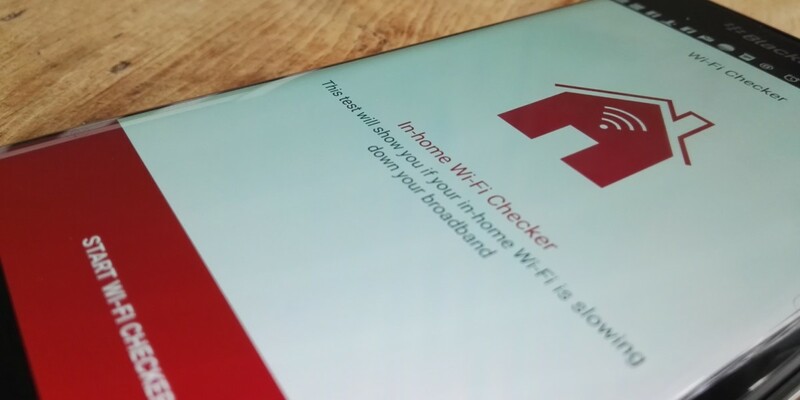 Ofcom, the UK’s telecom watchdog, has launched a mobile app that will tell you if your Wi-Fi connection is slowing down your home broadband speed. The app, which is available for Android and iOS devices, has been made in collaboration with SamKnows and will tell you if your wireless signal is being degraded, and therefore slowing everything else down. In my quick test, it was straightforward to use – just a quick tap to start the test once it’s installed, two brief checks and it’ll return your result. In my case, that was telling me that all was well with my connection. If you are having problems though, it’ll suggest possible causes of the interference , like a microwave, baby monitor, or (more pertinently given it’s December) Christmas lights. Admittedly, you probably didn’t need an app to tell you that your Wi-Fi signal is poor – slow page loads and downloads, intermittent connectivity, slow pings and a variety of other things are usually a pretty big hint – but it’s nice that non-technically inclined users are getting pointers as to the potential source of interference, even if it does mean the Christmas lights take the blame. It could also be useful to work out if you’re getting the speeds you pay for, or if your equipment setup is sabotaging your connection’s potential.